They don't junk up the house and end up in a Goodwill bag a few years down the line. They are frequently shared with the recipient's family, if not with the very giver. They can reap benefits for all involved in cases like restaurant gift certificates, cookbooks, or actual food (see #3). Therefore, if you were thinking of reaching for another tie, pair of slippers, Barnes & Noble gift card, or what-have-you, consider these suggestions instead. Cantinetta Bellevue for Tuscan-inspired Italian food incorporating Pacific NW ingredients. Seastar or John Howie Steak. Most likely you've eaten at one of John Howie's restaurants already, but who ever objects to a repeat visit? Bradley Dickenson's stylish Pearl. Fresh seafood, steaks, NW ingredients, and local vegetables. And the venerable Bis on Main for French/Italian/Delicious. If gift certificates aren't your thing, consider a scavenger hunt with clues ending at the restaurant, or even a "kidnapping" on a certain date. Design something related to these to put under the tree. (2) Food itself. I've got Market-made jam, peanut brittle, salmon, and honey waiting to be handed over as-is or incorporated in homemade food gifts.  Many of the vendors featured at the Bellevue Farmers Market can be found at other local farmers markets (use the locator link from my previous post) or in specialty stores. Get creative! 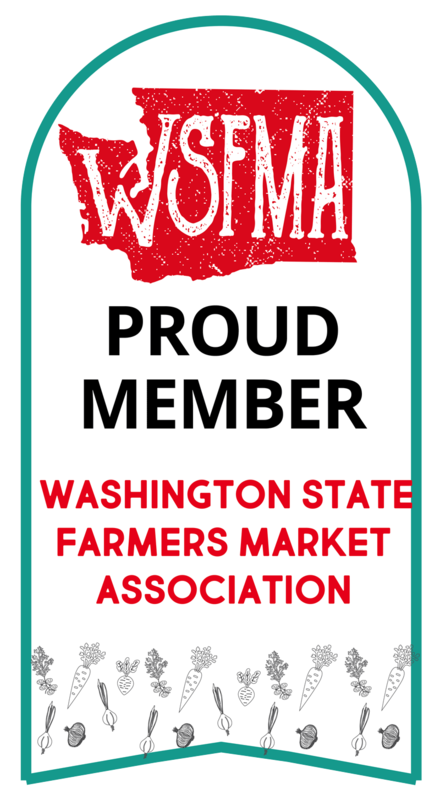 How about a Local-Food-of-the-Month Club? Doesn't have to be big. Just some seasonal produce or cheese or beef jerky or whatever. Something to look forward to. (3) How about a cooking class? Talk about a gift that keeps on giving. And if you've read Kathleen Flinn's THE KITCHEN-COUNTER COOKING SCHOOL, which I reviewed here, you know something as simple as learning to use a knife properly can change someone's life. Flinn offers a link to video cooking classes, which I haven't checked out, but plenty of local places offer a Knife Skills class. (4) A cookbook. Yes, I cook using online recipes frequently, but it's not my favorite. I don't want to print the recipes out (waste of paper) or write them out (too lazy), so I end up bringing my laptop into the kitchen, a habit that will one day end in disaster. I still love a good cookbook. If your friend has too many cookbooks already, consider a homemade album of your absolute favorites? I bought mini photo albums one year and typed up ten of my go-to recipes for the bread machine. My mom still uses hers! Little Heathens by Mildred Armstrong Kalish. A memoir of growing up on an Iowa farm during the Depression. Talk about self-sufficiency! Sad how much food Iowa must import now because it's all gone the way of corn and soybeans. The Kitchen-Counter Cooking School (see above). Animals in Translation by Temple Grandin. More a book about how her autism gave her a better understanding of animals. Grandin has worked in the livestock-processing industry and her experiences are moving and eye-opening. Hope this helps. Feel free to recommend other books or food-gift ideas in the comments!